Drishti – the photo club of SDMites organized the 2017 edition of “Cinematics” - a Photography and Mannequin challenge competition as a part of Naissance 2017, with the theme centered on “People of India”. 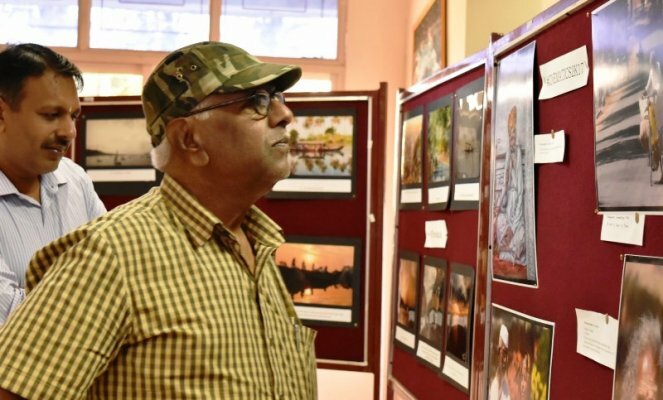 A photography exhibition was also conducted to display the captures, which was inaugurated and judged by renowned wildlife photographer and photojournalist S Thippeswamy. Mr. Thippeswamy provided guidance and feedback to the photography committee and offered to conduct workshops for photography enthusiasts in the college. 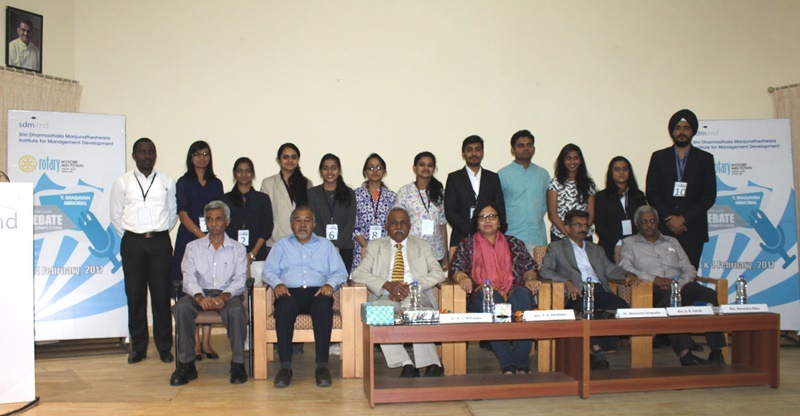 The photography competition was won by Arjun Kumar from Hindustan College (First place) and Jagan P from SDMIMD (Second place). Rajkumar and Madhurish Katta from VVCE, won the Mannequin challenge.